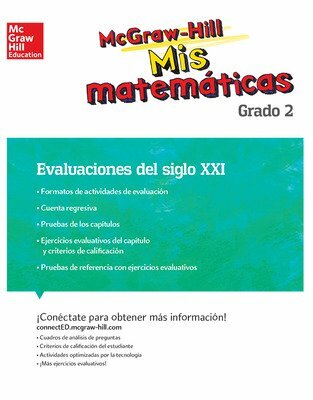 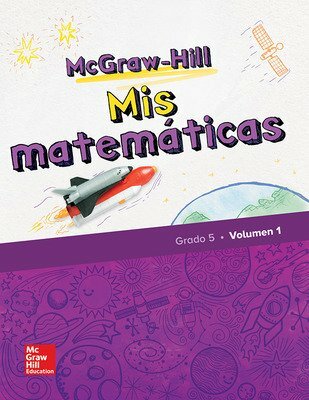 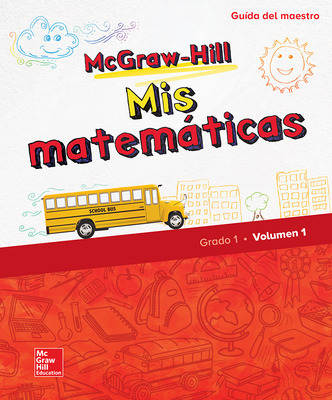 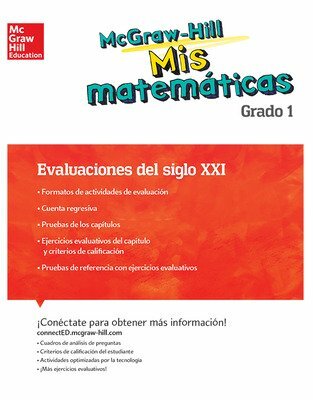 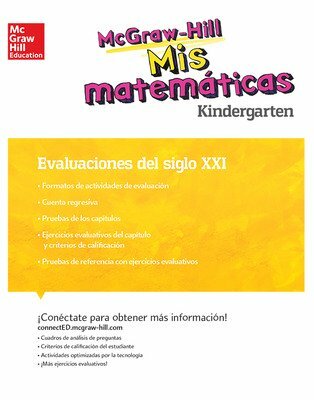 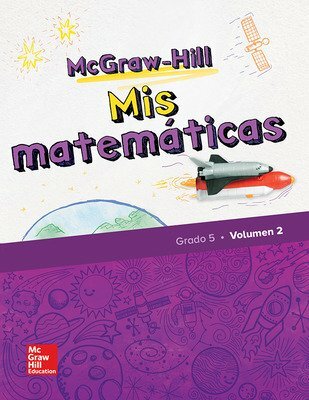 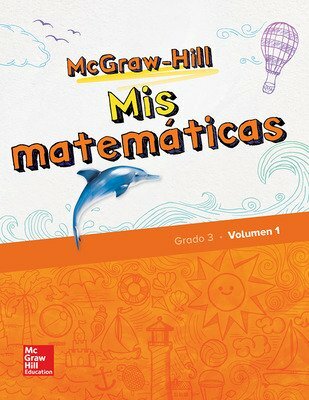 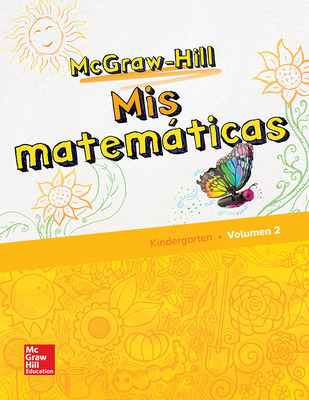 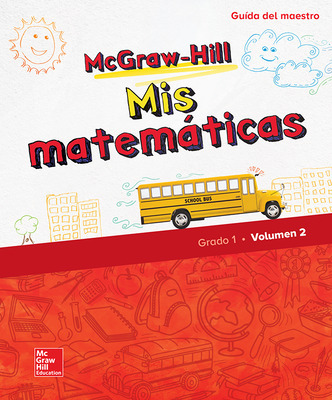 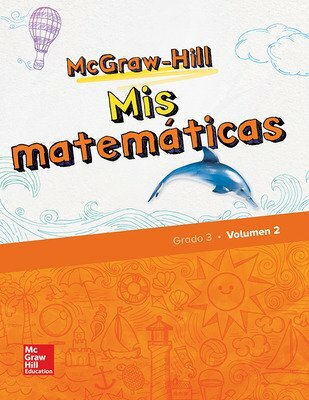 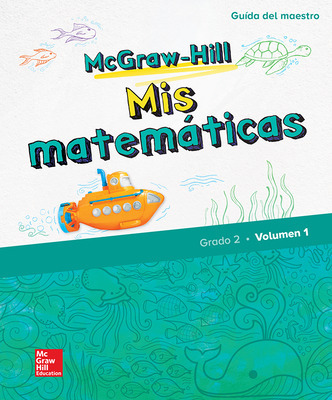 McGraw-Hill Mis matemáticas has the same rigorous math instruction found within in McGraw-Hill My Math, while having support for students who are native Spanish speakers. 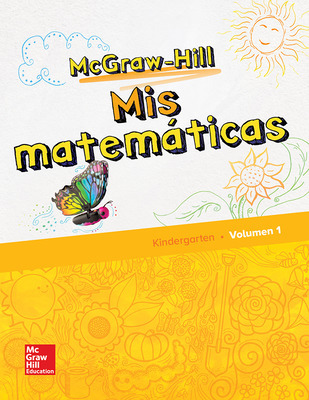 Language should never be a barrier for a student on their path to mathematical success. 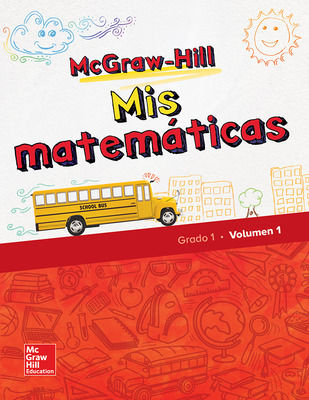 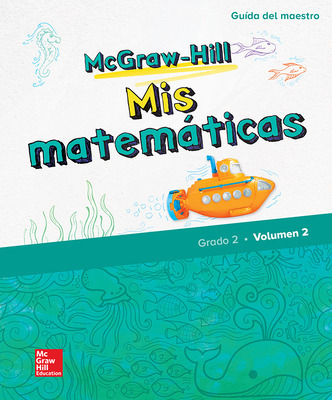 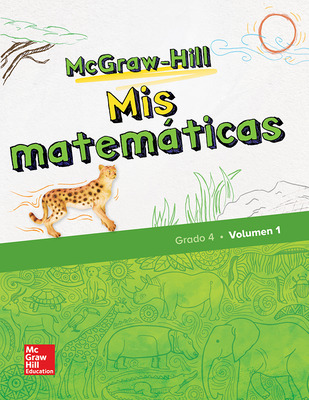 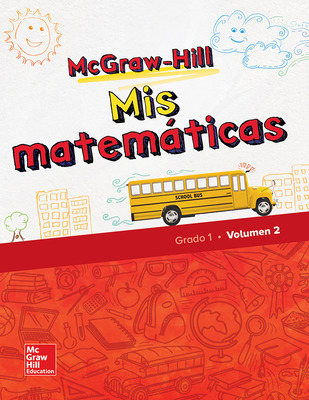 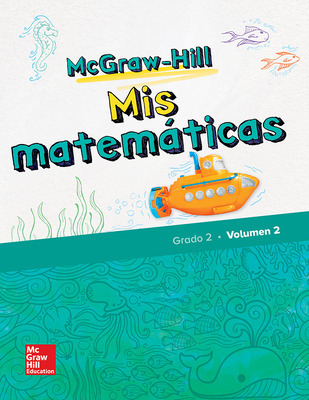 By focusing on the comprehension and application of mathematical vocabulary, McGraw-Hill Mis matemáticas administers the same rigorous math instruction found within in McGraw-Hill My Math, while providing support for students who are native Spanish speakers. 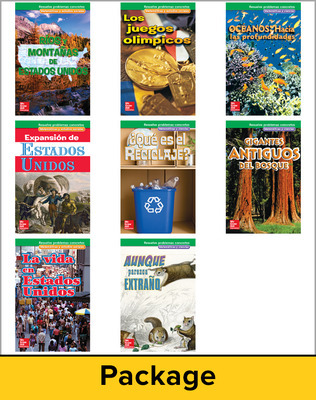 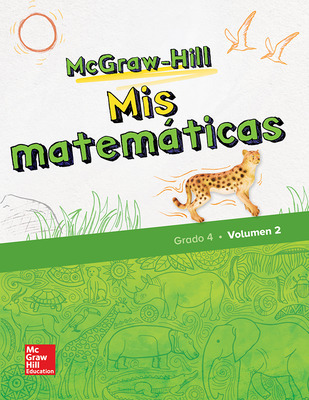 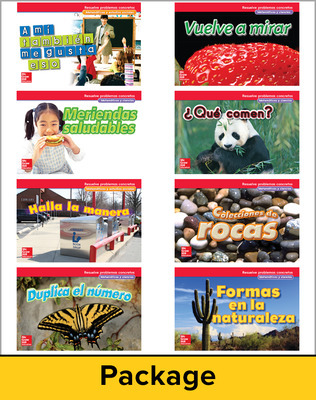 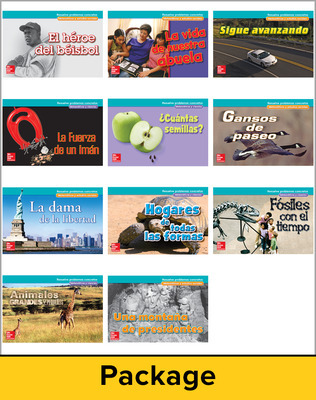 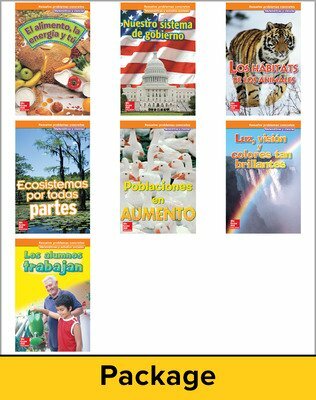 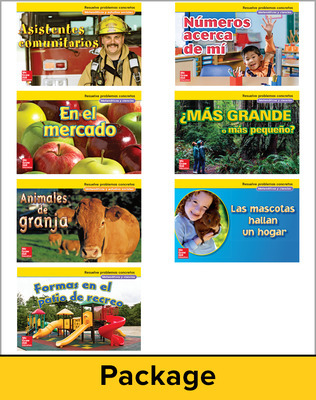 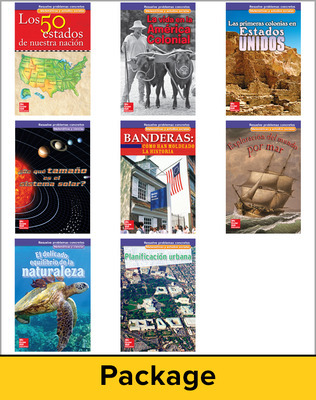 In addition to print and online Spanish student editions, McGraw-Hill Mis matemáticas provides unmatched digital tools, resources, and strategies to meet the needs of Spanish learners.